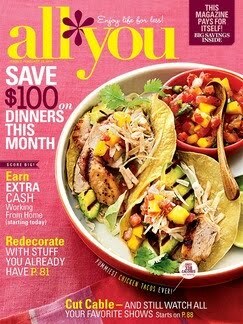 I really am trying to get better about remembering these monthly wrap-ups! Mostly because it helps me realize I really accomplished more than changing poopy diapers. I love that we're heading into fall. Between the changes of seasons and the upcoming holidays, this time of year always helps me rejuvenate those creative juices. I can't wait for October's post including my third annual Wicked Craft Week. Make sure to swing by next week to see what this year's participants have in store for you! Fall Twig Sign....yeah, uh-huh, I got twiggy with it. My fall mantle decor cost me almost about the price of a venti Starbuck's Iced White Chocolate Mocha. 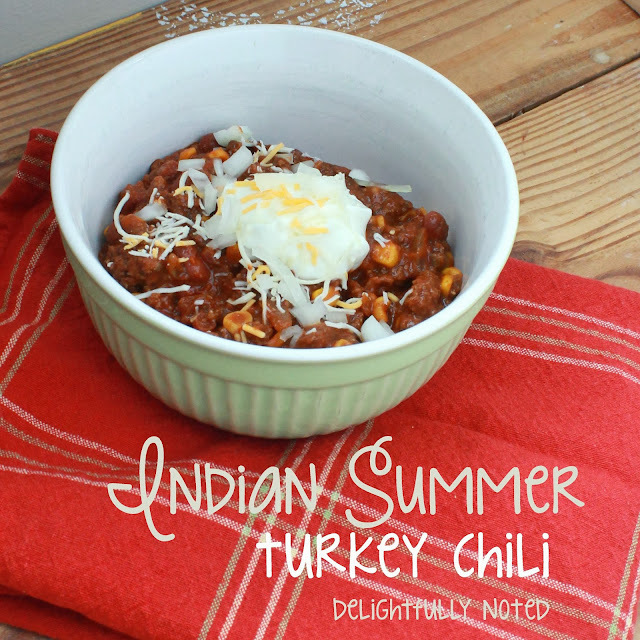 Indian Summer Chili. I cooked. HELLO!! I COOKED. Call the presses. 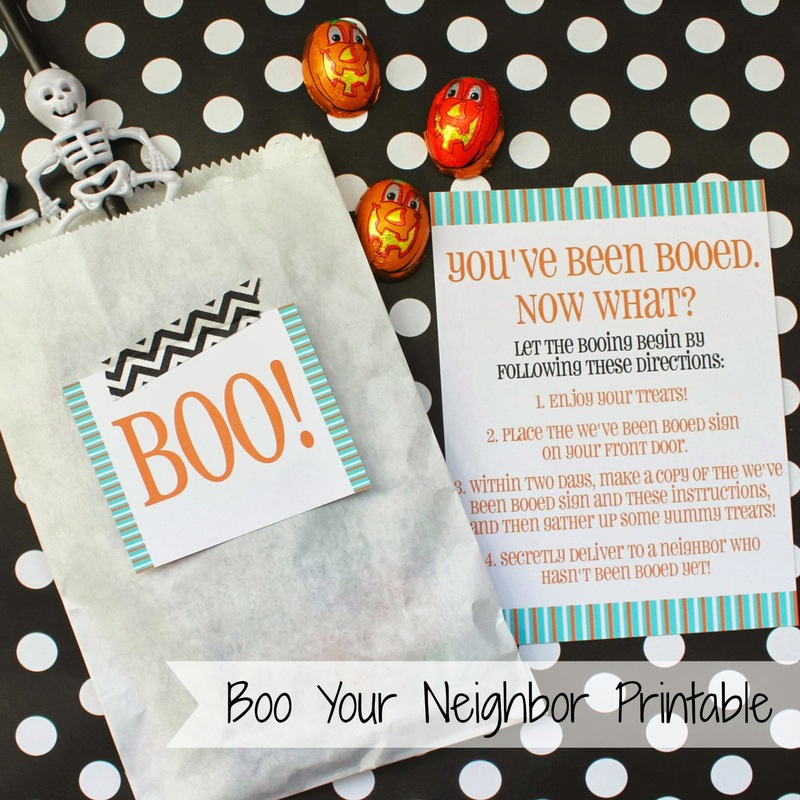 Boo Your Neighbor Printables. The hubby and I our SO getting our BOO on tonight. 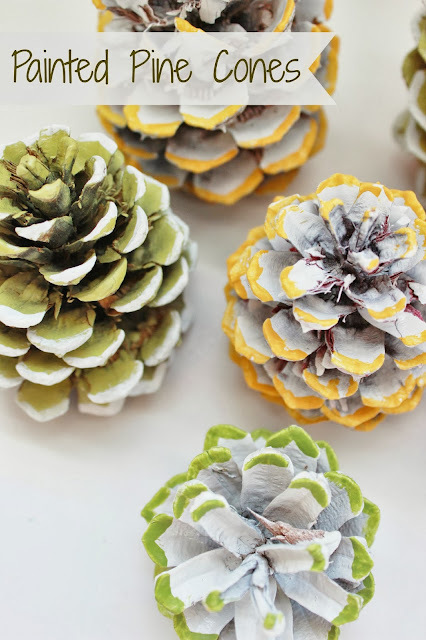 I painted pine cones instead of cleaning the house and showering. Because clearly I have my priorities straight. I went all "grandma-ish" on some pumpkins. Sooooo.....that was my September in a nutshell. 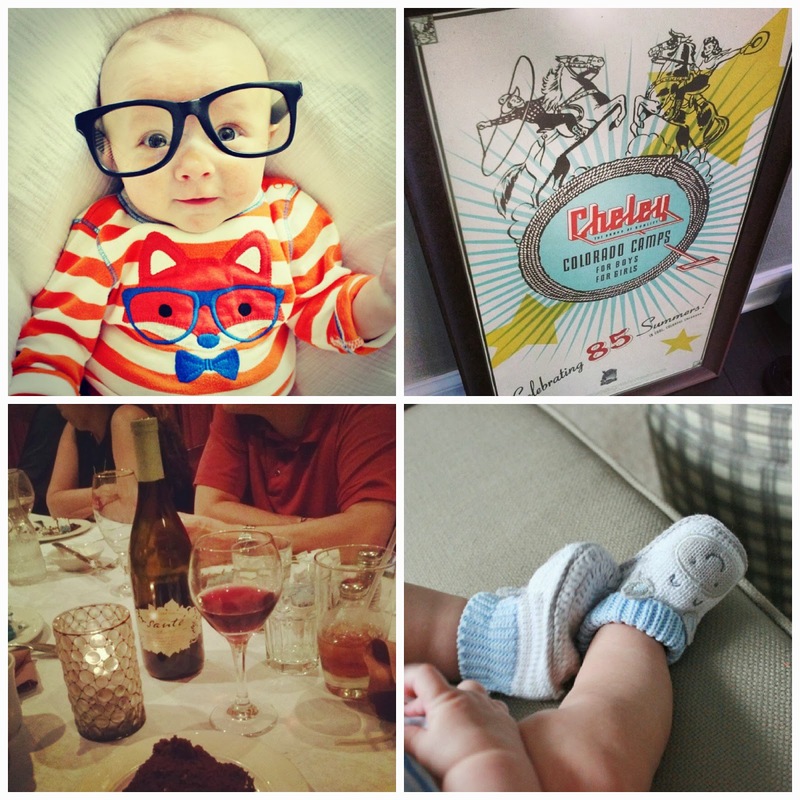 Oh, and well we're at it, here are few snippets from my life over at Instagram. 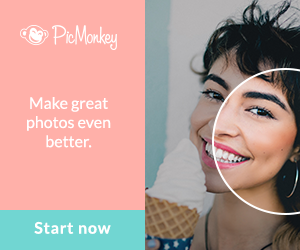 (you can find me at @delightnoted where I share sneek peeks of what I'm working on, what I'm spending my money on, and what I'm making Baby B do for my pure enjoyment). 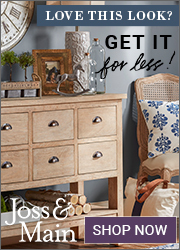 Hope your September was well and cheers to a new month! PS. I've been having some issues with my comment section randomly switching back and forth from CommentLuv to the regular Blogger template (if any one knows how to fix this let me know!) I'm still receiving all comments via email, however, the CommentLuv comments disappear from time to time so I'm copying and pasting those comments in myself . Didn't want those commenters to feel like they wasted their time or anything! you did a lot!! I vaguely remember the weird feeling of emerging back into the real world after holing up with my newborn. I can't wait to see the wicked crafts you have lined up -- I've been way less productive than last year so looking forward to getting some Halloween inspiration! 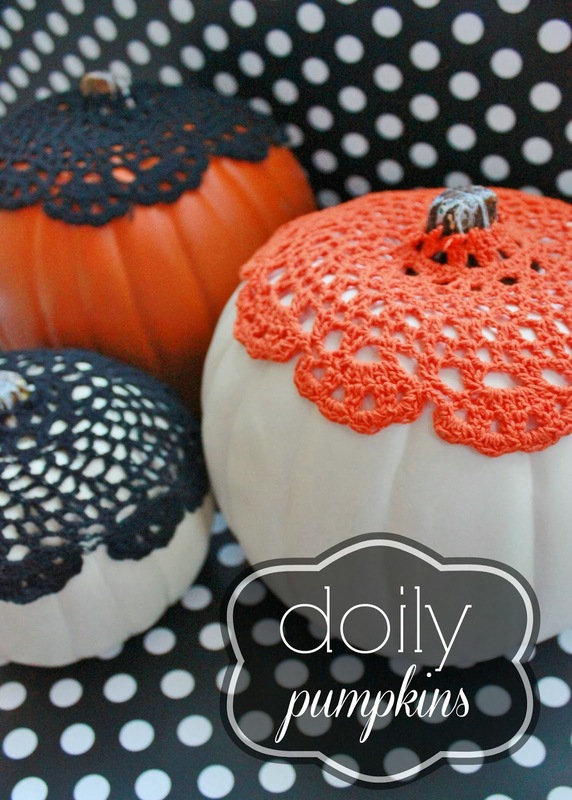 i am totally stealing yoru pumpkin idea. i love it!! Your little guy is just the sweetest! 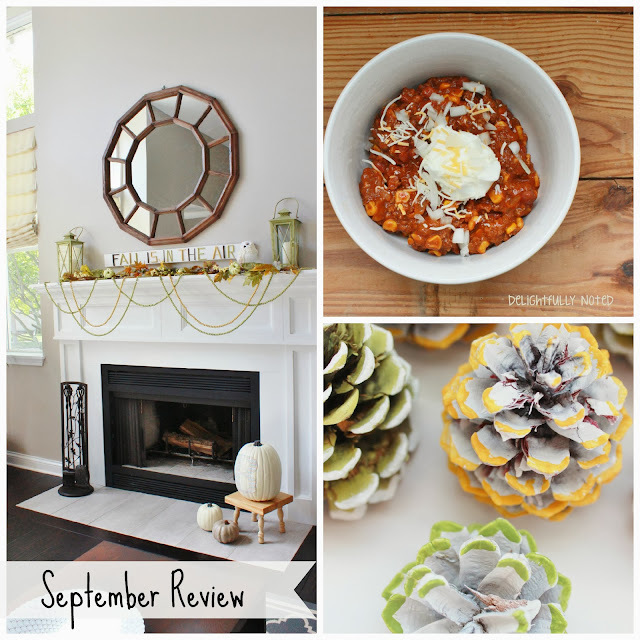 :) You've had some great projects shared this month, Jennifer. 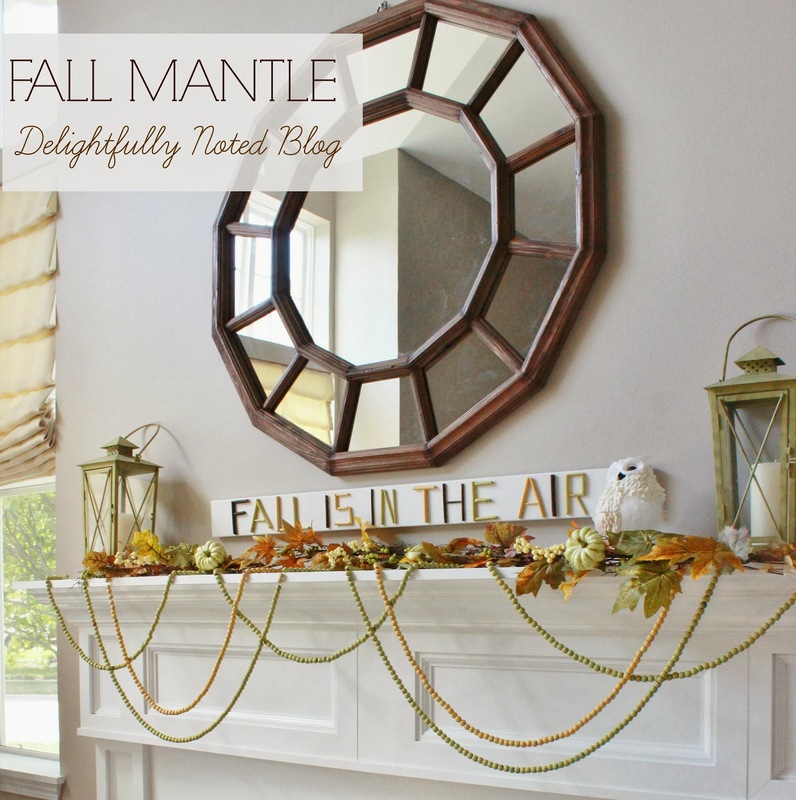 I love your mantel it's just beautiful. I love your blog so much. You always have such fun crafts! Thank you very nice google I saw while browsing in your posts.